In 2006 Corine Samwel opened a private practice in Tallahassee, FL. 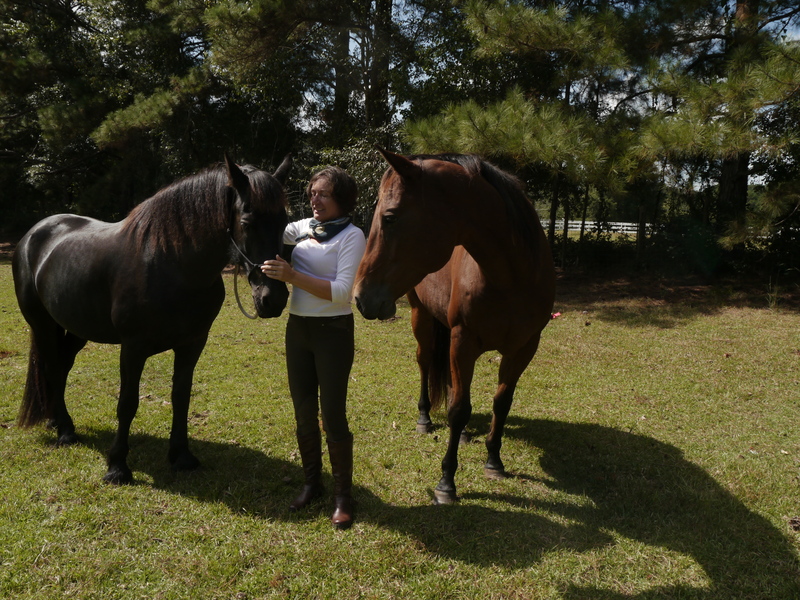 Since May 2013 Corine has moved her private practice from an office to the outdoors, and has incorporated horses into her therapy. She has owned horses for the last thirteen years, and has loved horses and been around horses since she was eight years old. Corine has been certified in EAGALA (Equine Assisted Growth and Learning Association) on February 8, 2013. Red Hills Equine Therapy is an official member of EAGALA. Corine Samwel has practiced in a variety of settings with a broad spectrum of clients, including with clients with Depression, Bipolar Disorder, Anxiety (Generalized Anxiety, Obsessive Compulsive Disorder, Post Traumatic Stress Disorder, Specific Phobias), ADHD, LGBT issues, Personality Disorder, Schizophrenia, and Learning Disabilities. Corine also has worked with clients on the Autism Spectrum. As the clinical director of The Adult Learning and Evaluation Center at the Florida State University, as well as when completing her predoctoral internship at the University Counseling Center at FSU, she has worked with many college and graduate students. She has worked closely with the Center for Autism and Related Disabilities (CARD) and their adolescent and adult Asperger’s clients. In the forensic setting she has worked with adolescents and adults. Peggy Jordan was born in Birmingham, Alabama, and has lived in Monticello since 1978. She has always loved horses and has horses in her life since third grade. She is a life long student of horse behavior. 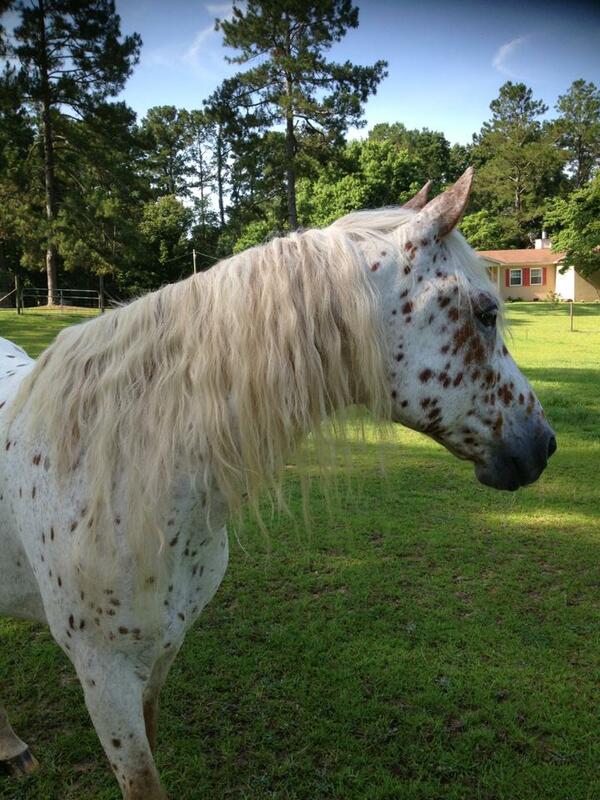 Peggy has been an Equine Assisted Growth And Learning, (EAGALA. ), member since 2008. 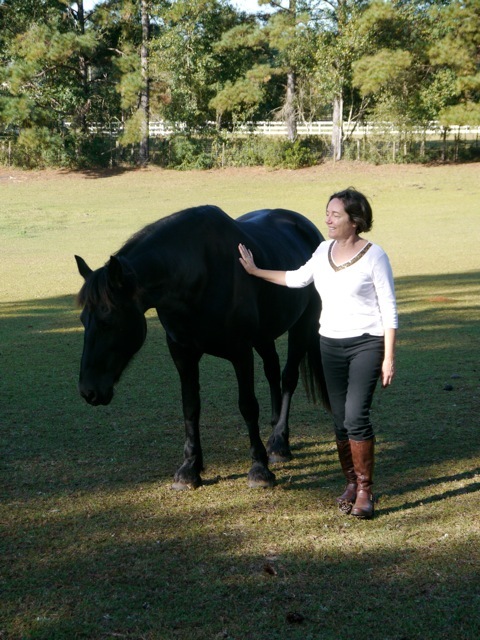 Peggy became certified as an Equine Specialist with EAGALA. in 2009 and she obtained an Advanced Certification with EAGALA in 2014. She has experience working with another EAGALA team in Georgia, and joined this team on March 1, 2018. We are excited to have Peggy join our team!